“Otherworldly” best describes the aesthetic of Norwegian-born photographer Sølve Sundsbø. A regular contributor to many contemporary fashion publications, Sundsbø garnered much attention for his visual contribution to the Alexander McQueen: Savage Beauty catalogue. 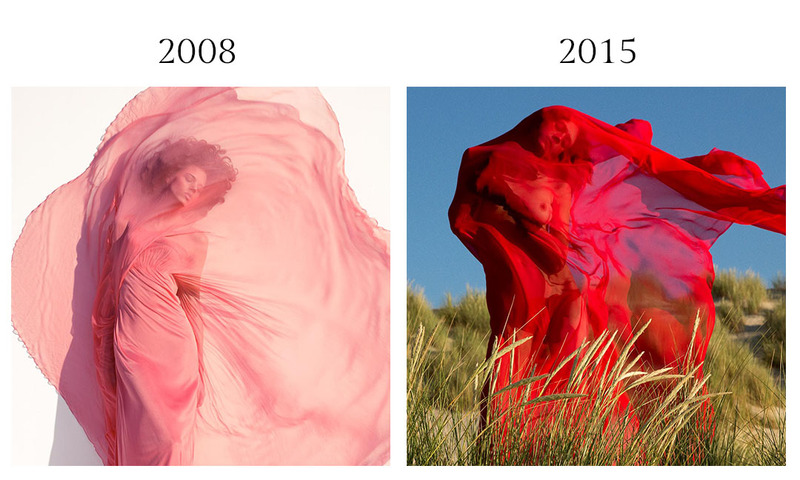 In 2008, Sundsbø photographed Danish model Freja Beha Erichsen dressed in solid-colored gowns bubbling and billowing about her for the March Issue of Harper’s Bazaar; a photograph from the series would later make the cover of Bazaar‘s Greatest Hits book, published in 2011. 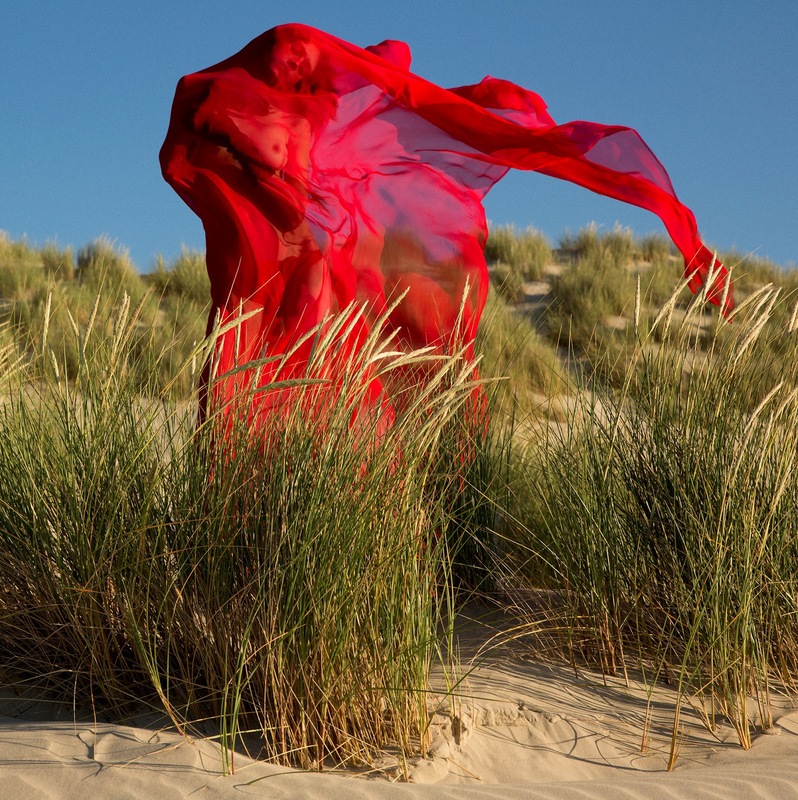 In 2015, Dutch photographer duo Inez and Vinoodh shot model Natalie Westling similarly blanketed in a wind-swept crimson gown for W‘s September issue.